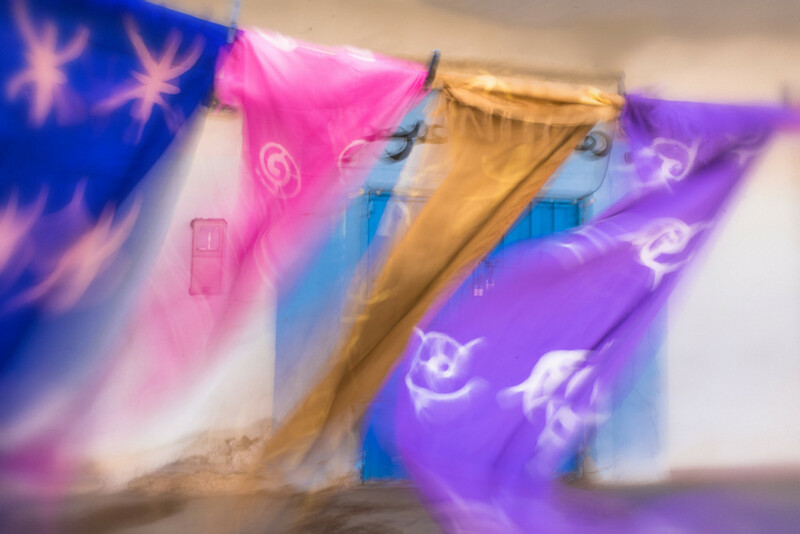 Experience the mystique of Morocco through your camera’s lens. "Richard Martin’s intelligent and caring workshop philosophy is based on a great deal of experience, both as participant and instructor. The creativity of his vision, images, and teaching is inspiring." Morocco is a stunningly beautiful and photogenic country. A place of great diversity, you will experience local culture, bustling souks or local markets, ancient medinas and incredible natural landscapes which all lend themselves to amazing photographic opportunities. Highlights include Essaouira the 18th century town on the Atlantic coastline with its crescent beach and colourful medina filled with stonework and blue shuttered houses. 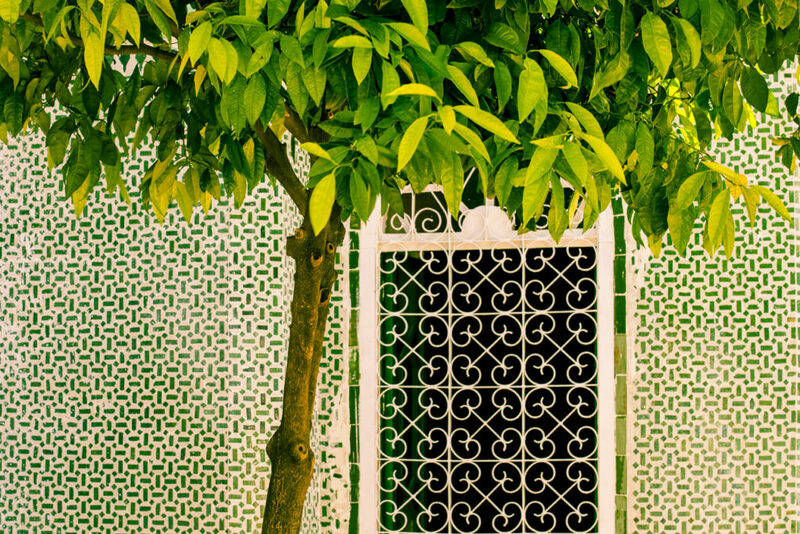 Immerse yourself in the sights and sounds of Marrakech. Experience unique Berber villages and picturesque mountain scenery on the way to Zagora. Enjoy a scenic drive along the mountainous edge of the desert to Ouarzazate “the Moroccan Hollywood”. Travel into the heart of Berber country on route to Merzouga for a memorable camel ride to the dunes of Erg Chebbi for sunset and sunrise. Walk the enchanted medieval world of narrow lanes and souks in Fes, Morocco’s oldest imperial city and symbolic heart. 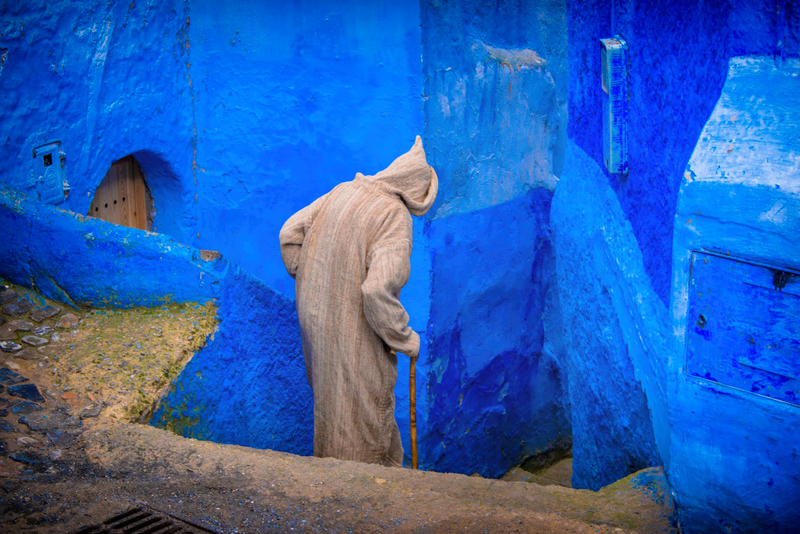 Explore the labyrinth of streets in the blue town of Chefchaouen high up in the Rif Mountains. Wander through the 12th century ‘little blue town’ Kasbah Ouayada in Rabat. 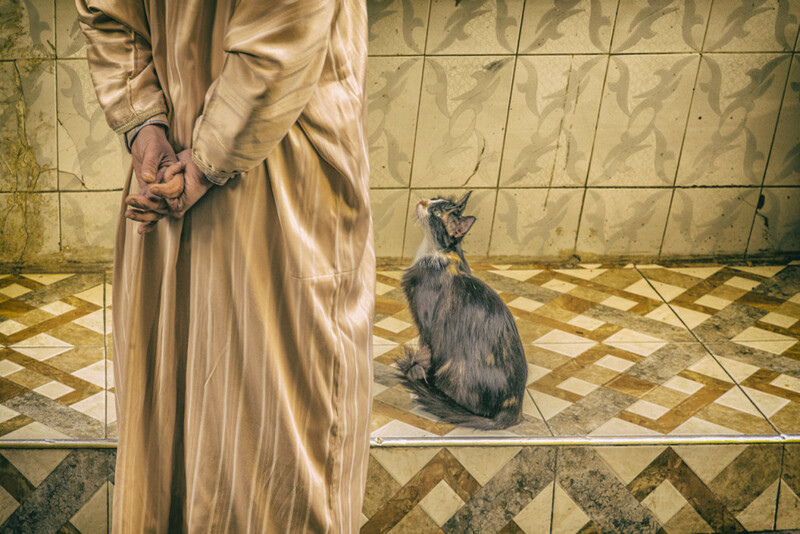 A long-time contributor to Photo Life magazine, Richard pursues photography as a medium of visual expression. He is a deeply committed instructor who guides participants on a voyage of personal rediscovery on his photography tours around the world. His passion and insight help the student in opening up the creative doors and to reflect on the special qualities that dwell within them. A good instructor should have the ability to move people – connecting them with their emotions. Reinforcing to participants the fact that fine images are made with their hearts and souls not their thousand-dollar lens. Instructors should be deeply committed to the process of making images, while possessing honesty and integrity in their own work. They should encourage individual ways of seeing and expressing, and should NEVER impose their own views on students. One who enjoys sharing their knowledge, without ego! – this aspect is very important. One who is always accessible to participants, being available for assistance, and dividing time fairly between students. 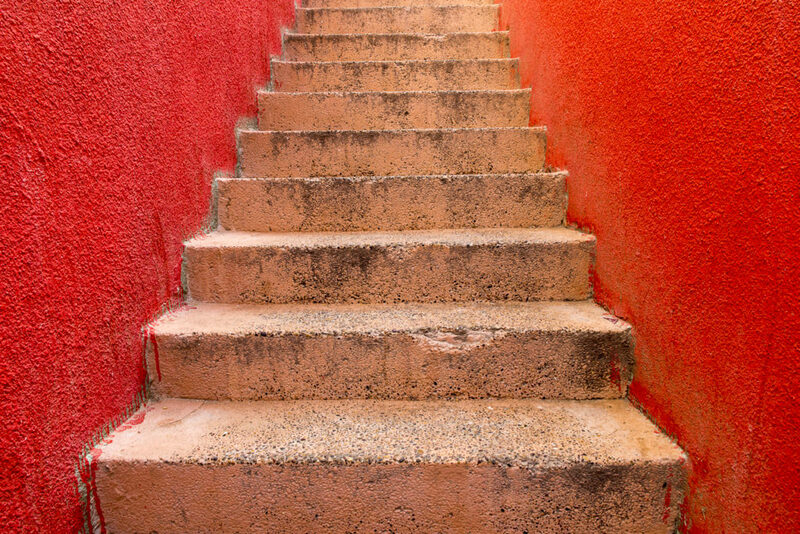 One who can guide participants on a voyage of personal rediscovery, opening up doors and helping students reflect on the special qualities that dwell within them. Learn how to put your craft, vision, and imagination to the test by pushing the process of making photographs to the limits. Indulge yourself in an environment where the focus is on you and your photography, where you can experiment to acquire a greater appreciation of your medium and a greater awareness of yourself and your creative direction. Try new things with the opportunity to explore your craft in ways you may not attempt on your own. Allow yourself the freedom to make mistakes and grow from them. Be inspired in a place where you can engage your imagination, stimulate the senses and rekindle your passion for photography. Meet with others involved in the medium to share ideas. Time spent as a group can be a journey both visually and emotionally—a time for the soul to get away from the daily routines and refresh the creative energies. Learn the art of visual design and the philosophy of vision in a hands-on environment, because technique to a large extent can be learned from a book. Welcome to Morocco! On arrival in Casablanca, we shall be met by our national guide. We’ll board our private van and transfer to our hotel in Essaouira. 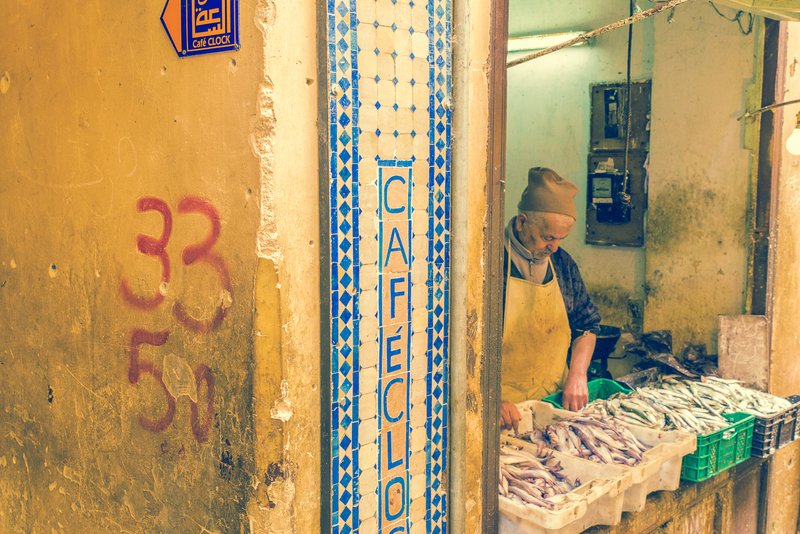 Since the 18th century Essaouira has drawn poets, scholars and craftsmen from all over Morocco. You will see this firsthand, as we explore on foot through the medina, with its art galleries and wood workshops where craftsmen sell silver jewelry. This morning we’ll awake in the beautiful seaside town of Essaouira. After breakfast, we’ll set out to explore the town which is a fusion of French sophistication from the days of the protectorate, the hot African south, geometric Arab designs and the romance of the nomadic Berber tribes make it irresistible. But the town also has a fascinating history and such beautiful medieval architecture that it was used in Orson Welles's award-winning film of Othello. There is even an Orson Welles square. After visiting a cooperative of Argan oil run by Berber women, we’ll set out for the vibrant, bustling city of Marrakesh. The 1000-year-old “Red City” of Marrakech is overflowing with culture and history. Our tour includes El Bahia Palace, the Medina and Djemaa El Fna Square where we’ll see snake charmers, henna artists and acrobats. 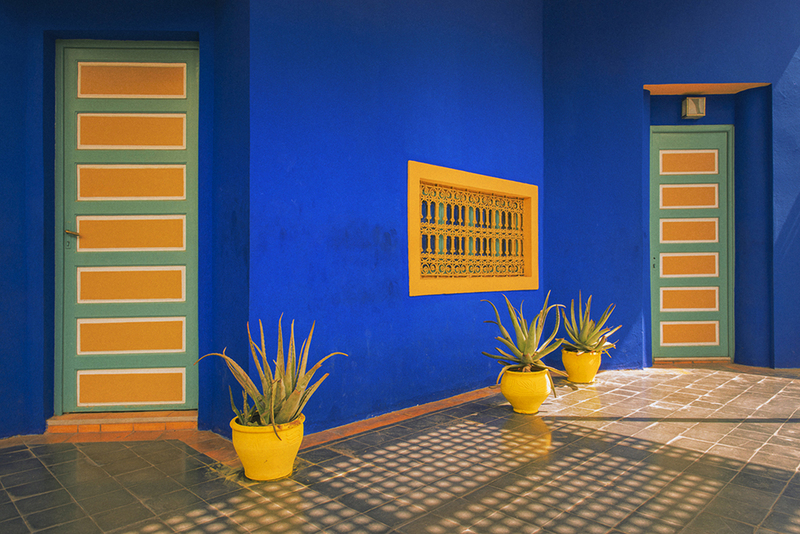 Gifted by Yves Saint Laurent to Marrakech in 1964, the Jardin Majorelle will provide ample opportunities to capture the electric blue villa surrounded by an eclectic mirage of 300 plants from five continents. Our drive this morning will take us through Tizi n' Tichka pass, the highest pass in Morocco. The scenery is stunning around the high atlas as you will see many sheep, goats, rivers and houses. We then drive to the town of Zagora, a Berber town. The Berbers are the indigenous people of Morocco who have inhabited North Africa from as early as 3,000 B.C. We are staying in a beautiful Riad with a charming garden and swimming pool. Enjoy a scenic drive along the mountainous edge of the desert to Ouazazate “the Moroccan Hollywood”. The town may seem vaguely familiar to you as it has been used for scenes in almost 60 films such as Lawrence of Arabia, Jesus of Nazaret, Romancing the Stone and Gladiator. Our journey ends at the hillside town of Boumalne du Dades located at the edge of a desert plateau, at the outlet of the upper Dadès Valley (more than 1500 m high). Departing Boumlane, we travel east towards Merzouga and its famous sand dunes, some of which are 150 meters high. Our travels will take us through the Todra Gorge a 300m deep fault through a stunning orange limestone canyon. In Erfoud we switch to 4x4 vehicles for the last part of our journey to the Erg Chebbi dunes and the remote frontier town of Merzouga. 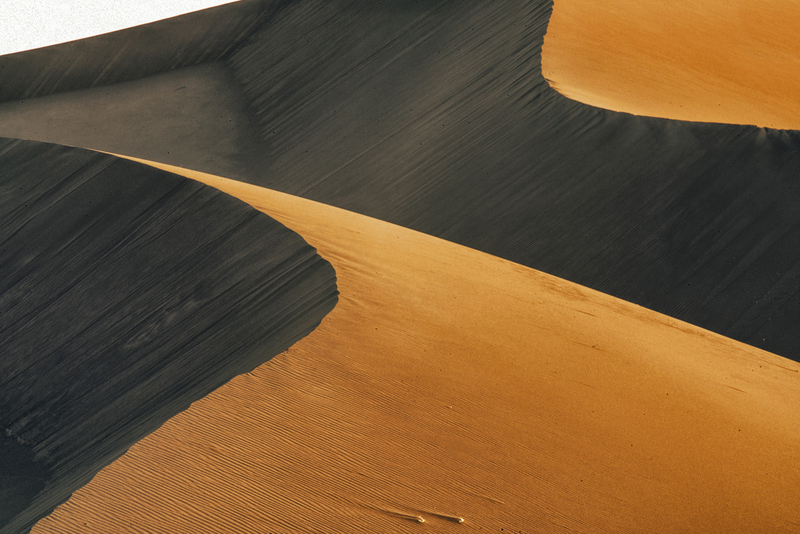 The dunes of Erg Chebbi reach a height of up to 150 meters and span an area of 50 kilometers from north to south. Capture the brilliance of the desert landscape through your camera’s lens at sunset. It's not until we awake in the morning that we see in full light how stunning our desert setting truly is. Climb aboard camels for a memorable ride to see the sunrise over the dunes. Free time to enjoy our surroundings including Kasbah Hotel Tombouctou which has become the most prestigious establishment in the Erg Chebbi desert. Its majestic structure and its privileged location make Kasbah Hotel Tombouctou a compulsory stop for any traveler in the south of Morocco. The morning we cross over the Middle Atlas Mountains to Fes- Morocco’s oldest imperial cities and symbolic heart of Morocco. En route we pass Ifrane, a charming ski resort and Azrou, an important handicraft centre. One of the most important towns in Morocco, Fes is considered the spiritual, intellectual and cultural capital of Morocco. 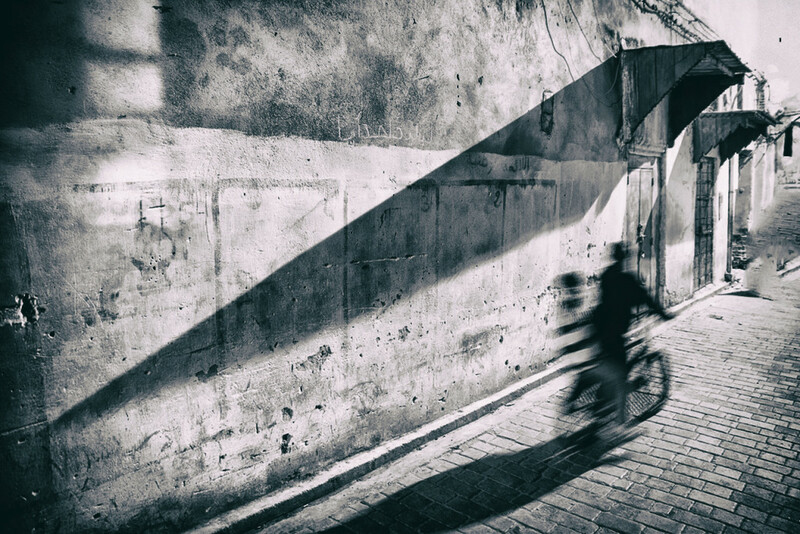 We'll begin to explore and photograph the enchanted, medieval world of narrow lanes and souks. Today, we will spend the whole day sightseeing, visiting and photographing the old town's maze of alleys, houses, shops, mosques, minarets, souks artisans, goldsmiths and weavers who still practice their ancient trades. Other options include tanneries, the Nejjarine fountain, Moulay Idriss Mausoleum, the Kairaouine Mosque and much more. This morning we depart from Fes to travel high up in the Rif Mountains of Northern Morocco to Chefchaouen. 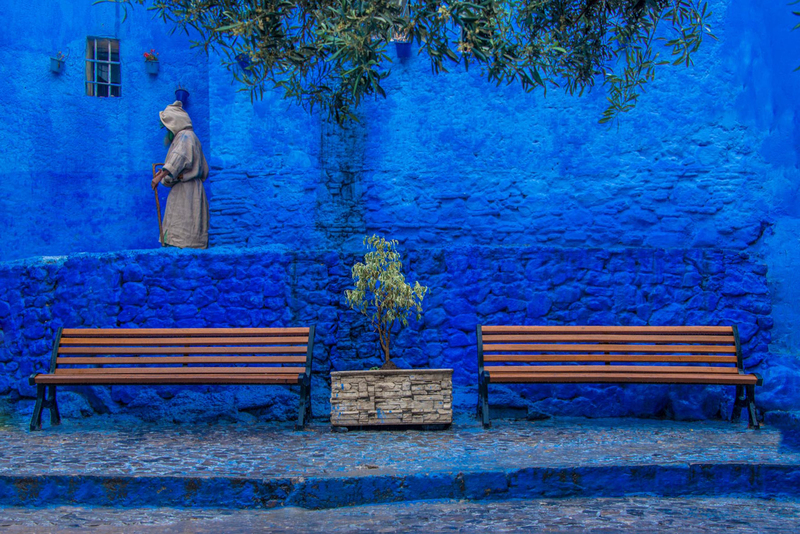 The town of Chefchaouen boasts beautiful blue doors and a white-walled medina that was originally a Berber outpost. The main square features an 18th century Kasbah, central mosque and quaint cafes. 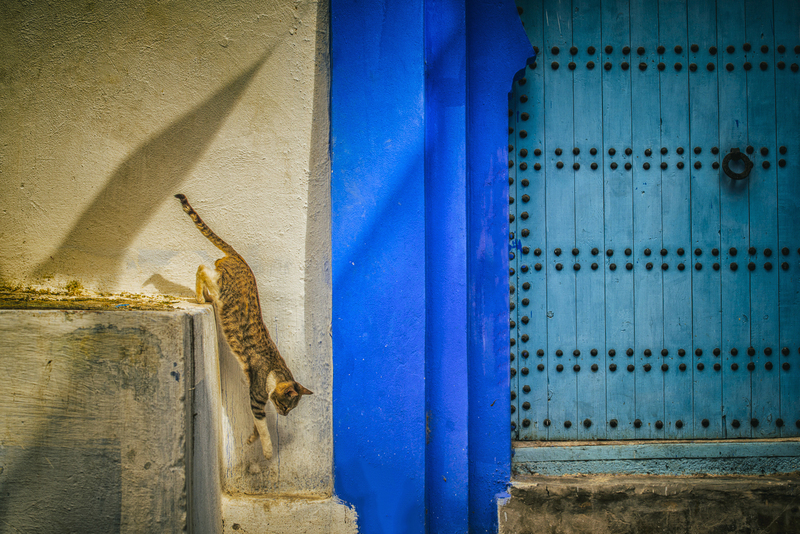 We will spend a full day exploring and photographing the "blue city" of Chefchaouen with plenty of time to capture the blue doors, wrought ironed windows and tile roofs against the backdrop of the Rif Mountains. A great opportunity to visit local markets with local venders. This morning we travel to Rabat, the capital and second largest city in Morocco. 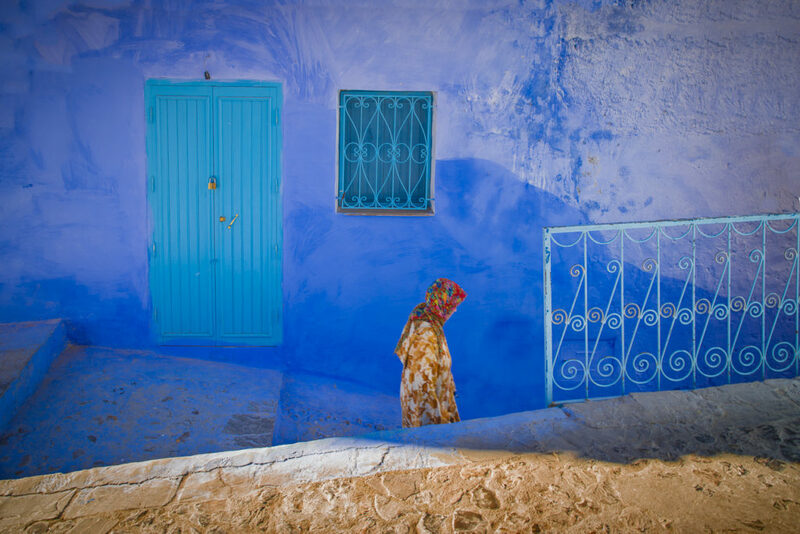 Explore and make photos of the little blue town called "Kasbah les Ouadaias” which dates back to the 12th century. Our tour of Rabat will include the Royal Palace, a visit to (King) Mohammed V shrine and the Hassan Tower also known as the uncompleted mosque because the sultan Yacoub el Mansour died before completing his mosque in the 12th century. This evening we gather for dinner at our hotel. We catch our flight home. Our tour itinerary has been designed specifically for serious photographers, to ensure that more concentrated time is spent in the most photogenic areas. In addition to individual attention in the field, time will be spent reviewing participants work while learning digital workflow and visual design. Instruction is kept flexible to accommodate a changing itinerary and varying skill levels of the participants, and to allow for spontaneous photographic opportunities. There will be an opportunity for informal review of work throughout the trip, from a technical, compositional and aesthetic point of view. There will also be free time to allow for personal exploration. Click here to see more photos from Morocco, as well as galleries from past trips. Arrival and Departure Airport transfers (one transfer vehicle per way for entire group). 12 nights accommodation including breakfasts and dinners. Sightseeing as per the itinerary with English speaking private guide including all entrance fees, local taxes and fees. Tour with a private A/C vehicle. Any airfare, departure & airport taxes and fees, passport and visa services & fees. Baggage, equipment, medical and cancellation insurance. Beverages with meals, meals other than mentioned above, tips and gratuities. Tips to drivers, guides and escorts, any tour or transportation services on days stated as free days. Tips to porterage and maid service. Travel insurance and optional tours, etc. Ready To Enrich Your Visual Life? Whether you’re interested in developing your own visual style or expanding your knowledge or craft, attending a workshop or tour may turn out to be one of the best investments you make towards enriching your visual life. Why not visit our contact page, we would love to answer any questions you may have!